Technique, Technique, Technique by Jacky Bigger, M.S. 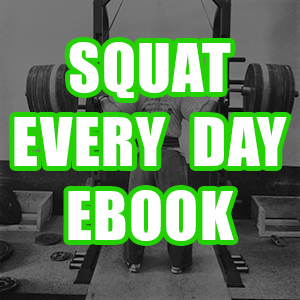 We are 7 days away from releasing our two new E-Books “MashJacked: Hypertrophy to Improve all Sports” and “Train Stupid: Philosophy and Programming of Nathan Damron”. 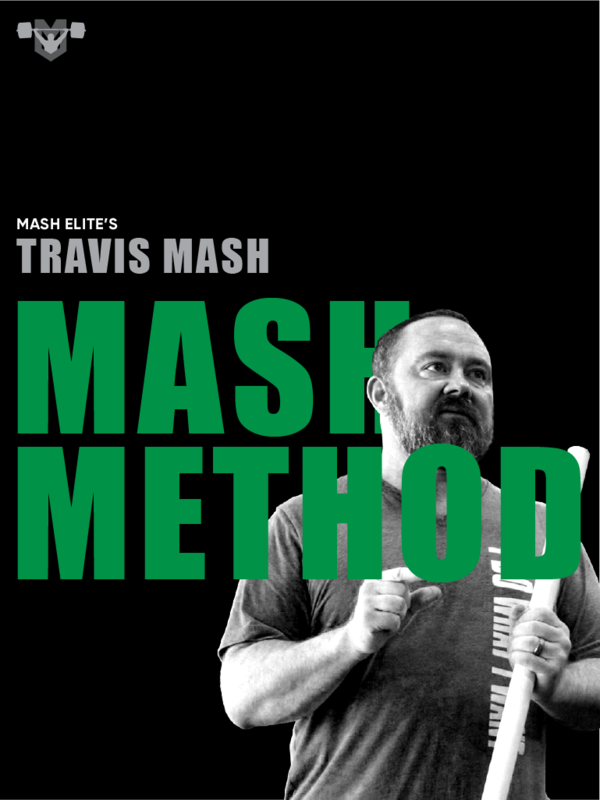 You can pick up my Free E-Book “Mash Method” to learn several ways to crush plateaus, and that will get you on the list as well. 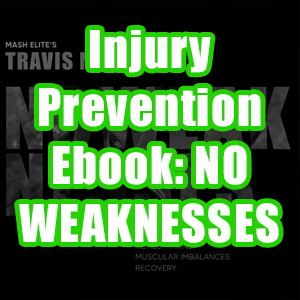 Learning perfect technique in the Olympic Lifts is something that every lifter is striving to achieve, and will continue to strive for our entire weightlifting careers. Because, well, what even is perfect technique? What works for me, may not work for someone else and vice versa. What one coach teaches, may be completely different from that of another. What is most important is finding the technique and movement patterns that work best for you, being consistent with them and making small changes at a time. Coming off of my surgery I’ve had to do more technique work than ever before, and let me tell you, it’s frustrating. Very frustrating. I have new mobility in my ankles, which means a new set position, and new tendencies. I began coming forward onto my toes (something that physically I couldn’t do before due to lack of dorsi flexion) and missing everything out front, or chasing the lifts forward. The lifts that I did make felt heavy and awkward. But we finally had a break through this week and let me tell you what I learned from it. As I mentioned above everyone’s technique will be slightly different. 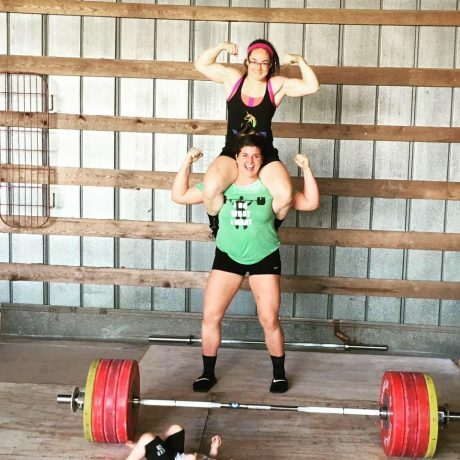 You cannot try to mimic the technique of your teammate, or your favorite weightlifting hero. You need a coach that is flexible with his coaching style and is willing to adjust his views and coaching cues based on you as an individual athlete. For example, this week Coach Don spent a day trying to teach me an entire new pull. It was the typical start with the weight in the center of your foot, push the knees back, sweep the bar in and transfer your weight back into the heels as you come into your power position. Whereas this works for most people, it absolutely did not work for me. The lifts that looked good to him, felt awful to me and the lifts that felt good to me were “wrong” in his eyes. I left the gym frustrated and discouraged. But, Don like any great coach would do, left the gym determined to come up with a better plan. I got a message from him the next day asking me to put together a series of my old pre-surgery lifts. He said he had an idea, but needed to see something 1st. His plan was, instead of teaching me an entire new pull to accommodate for my new ranges of motion and position, he was going to re-teach me my old pull (which worked fantastic in the past) and make it work with in my current situation. That day at training we focused on re-teaching me what I was doing in the past. Which for me is, starting with the weight on my heels from the beginning and keeping the weight on my heels through the duration of the entire pull, only pushing the knees back a bit, having a more vertical bar path and waiting to sweep the bar in until after it’s passed the knees. He found two cues that worked well for me and repeated them over and over. My lifts felt much better, and I was feeling like my old self again. It was a much more rewarding day than the one before. Aside from everyone’s technique being different, and getting a great coach, I learned a few other things from this situation as well. Sometimes things are going to start to feel off. Whether you’re coming off an injury, coming back from vacation, or are just having a bad training cycle, it happens to us all. You may develop new tendencies that are hindering your movements, or you may be reverting back to old bad habits. 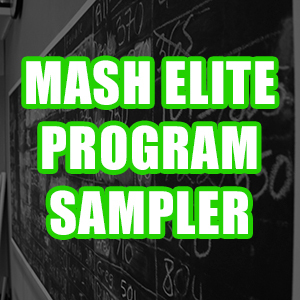 If you’re lucky enough to have a coach’s eye on you every day like we are here at Mash, they should be able to nip that in the bud as soon as they notice. But I know many of you do not have this luxury, so videos are the next best thing. When things are feeling off, go back, look at old videos of yourself when your lifts were feeling great, when you were hitting PR’s and having fun. What were you doing back then that you’re not doing now. Or what have you started doing now that you weren’t doing back then? Compare the videos, find the problem and begin to fix it. Which being up the next big lesson I’ve learned from all of this. Fix one thing at a time. Trying to fix multiple things at once can be over whelming and usually results in frustration. Pick one piece of your technique that you are going to work on and spend the entire training session focusing on just that one piece. After my day of frustration, trying to learn a new pull I sat down and talked to Coach Travis about it. He told me something brilliant. “Technique is like building a sculpture. You start in one place and slowly chip away at that place until it is perfect, then move onto the next, until eventually, you’ve built a masterpiece.” He’s absolutely right, and that statement blew my mind. Not to mention, if you try and change too many things at once, it’s hard to pin point exactly what change is working for you, and what is not. One thing at a time, and make it perfect. Then move to the next. 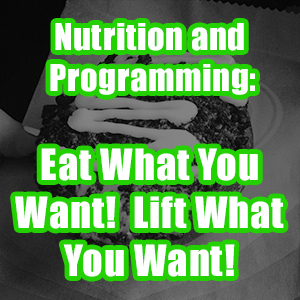 You’re constantly going to be maturing and growing as a weightlifter, no matter what level athlete you are. Learning technique is a never-ending process, which is what keeps us coming back to for more. It’s what keeps us in the gym day after day, chasing something that’s unattainable, perfect technique. When you hit your current goals, there are always bigger and better goals to be reached. There’s always more weight that can be lifted. It’s why you get hooked, you become addicted to the barbell, and that’s what makes this sport so great.